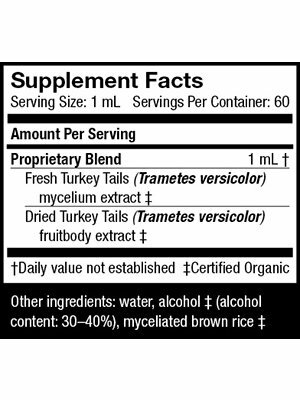 Review Host Defense Turkey Tail Extract, 2oz. 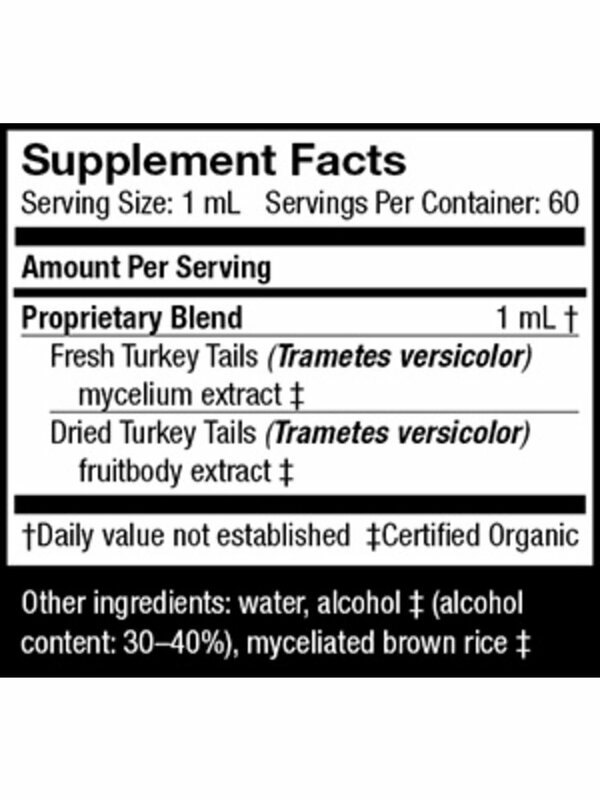 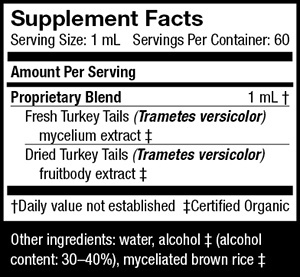 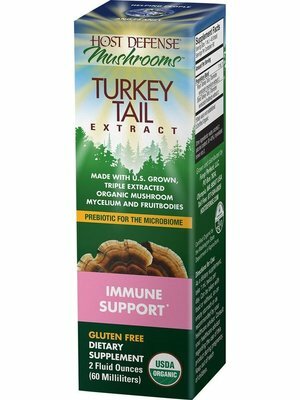 Home Host Defense Turkey Tail Extract, 2oz. Host Defense Turkey Tail Extract, 2oz.